Piney Hills Harmony Chorus has been an integral part of the North Louisiana performing arts scene for more than three decades. We first met in 1984 as the Piney Hills Chorus and were chartered as a chapter of Sweet Adelines International in 1987. 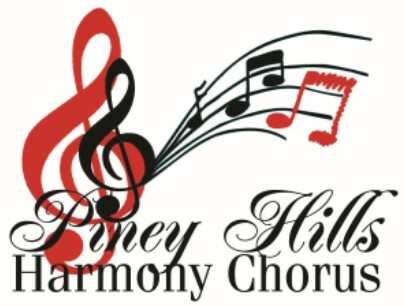 Along the way, we changed our name to more accurately reflect who we are: Piney Hills Harmony. Since then we've won first, second, and third-place awards for Best Small Chorus at our annual regional competition, which covers approximately a four-state area. We have also won a medal for 5th place among all 25 choruses competing. Currently we compete in Region 10, with regional contests held in Houston; states include Louisiana, Mississippi, Alabama and part of Texas. Our competitions are held in Houston in March of each year. Since the 1990s, PHH has presented either annual or biennial shows, in either Ruston or Monroe, bringing the region our brand of a cappella in a big, shiny, sparkling package – complete with staging, choreography, costumes, scripts, stage sets and props. Our most popular offerings have been our rock 'n' roll shows and Christmas shows. We also love to sing at nursing homes, community events and churches. 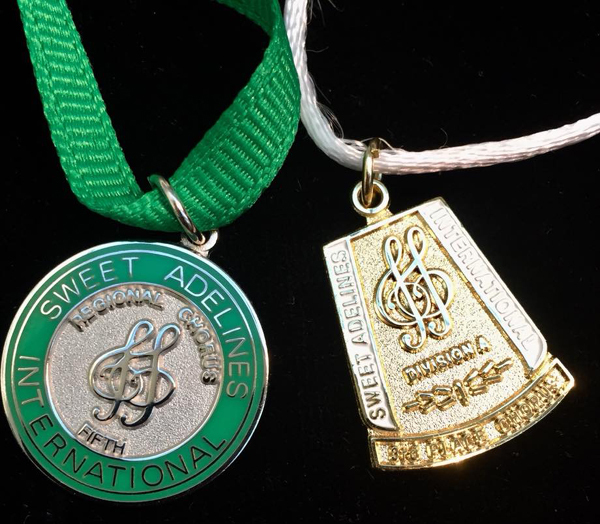 Our members come from across north Louisiana – from Shreveport to Rayville – and we think that's a testament to how much value is found in Sweet Adelines membership. By the way, current members would be glad to carpool with any novices! Sweet Adelines International boasts not only good singing and good friends, but also a worldwide leadership model that is probably the envy of many non-profits. There's room for personal growth in not only vocal skills, but also leadership, administration, choreography and much, much more.